Thank you to all the wonderful people that came and supported me in Canberra, I had a fabulous time and booked out VERY quickly! It was great to catch up with all my expo friends. It was also great to see so many of you return from last year and bring along your friends for readings as well! Thank you so much, I feel so blessed. We sold out of The Modern Oracle decks really quickly, so sorry to anybody who missed out – but don’t forget, you can purchase them online at our shop. 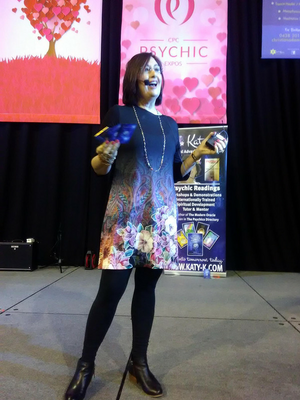 Our first round of the Online Psychic Development Group wrapped up last week and everyone had a great time. Thank you for the positive and wonderful feedback – I’m so excited to be bringing you Round 2 in October – keep an eye out in the newsletter for more info. 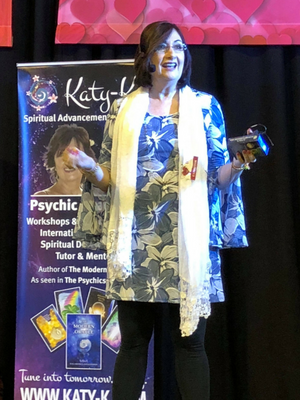 The online development group was really inspiring, and it’s sparked us to start working on an Online Psychic Development Course – getting lots of filming done and we hope to have it available to you all by the end of the year. It will make a wonderful Christmas present for yourself or anyone interested in developing their spiritual connections. 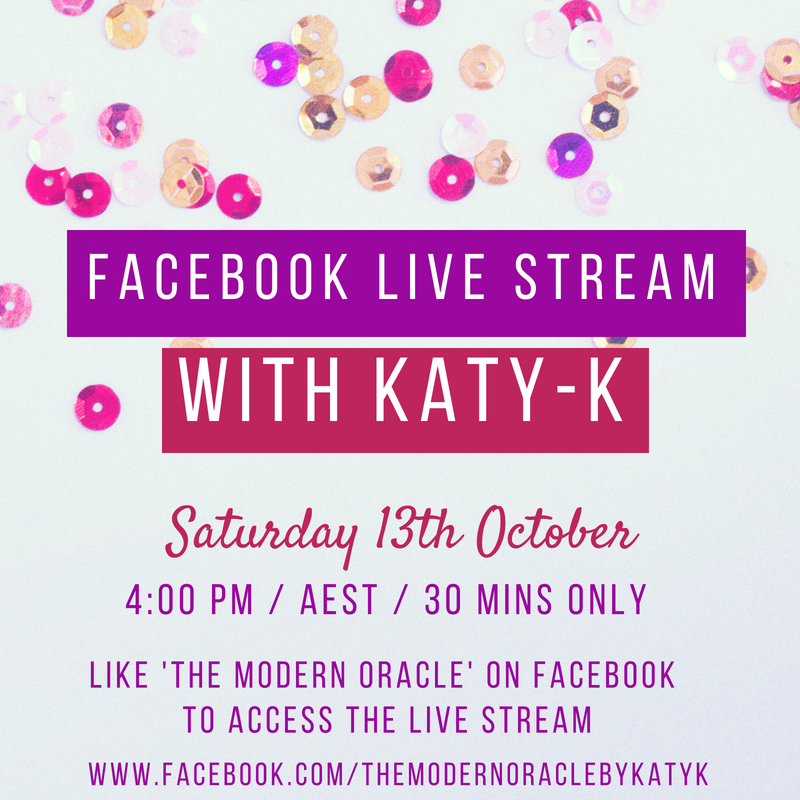 The other course we are working hard on is The Modern Oracle 2 ‘Mastering The Modern Oracle’ – this course will also be launched later in the year and I can’t wait for you to see it! It’s full of NEW information about The Modern Oracle, information that has never been released before! The course will take you to a whole new level when it comes to using the deck for your readings. In amongst all this filming, I am still in training and preparing for the exciting spiritually-guided Camino walk during September. 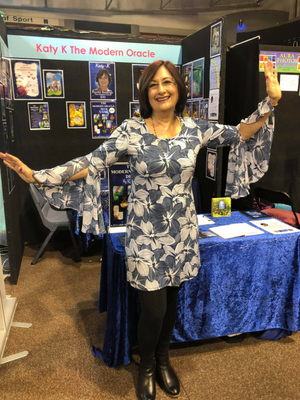 Our fearless leader will be Maggie Caffyn and she has planned a wonderful walk with other exciting activities and stops along the way – I’m really looking forward to the full moon ceremony that we have planned. 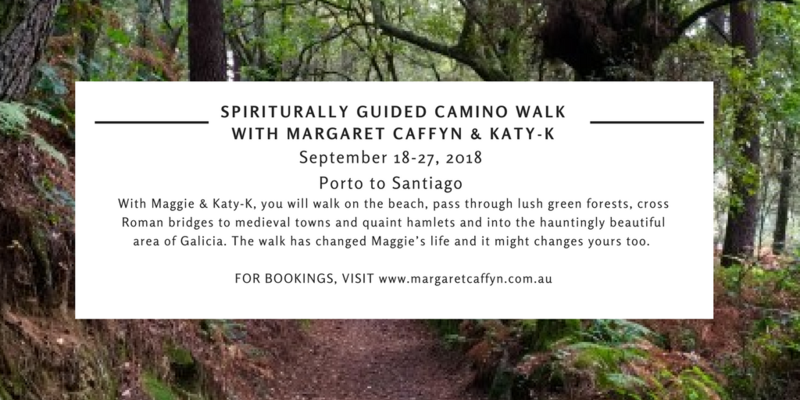 The International Psychic Association will be publishing an article about our journey – which I can’t wait to write while I am trekking the Camino. My feet might be worn out by the end of the journey, but my inspiration won’t be! Speaking of September – our big launch for September is 5 Guided Meditations – you may have heard all about them, in a previous newsletter from me. If you missed, here’s a quick recap. I’m a big believer in meditation and its importance when it comes to psychic development. Meditation is training for the mind; training the mind to be still and listen, instead of talking. Ten minutes a day of quiet time helps discipline the mind and clear it of excess chatter and raise your energy vibration. These meditations are purpose-built to fit into that 10 minutes a day of quiet time and are kept short to help you build your endurance. They’re available at our online academy. 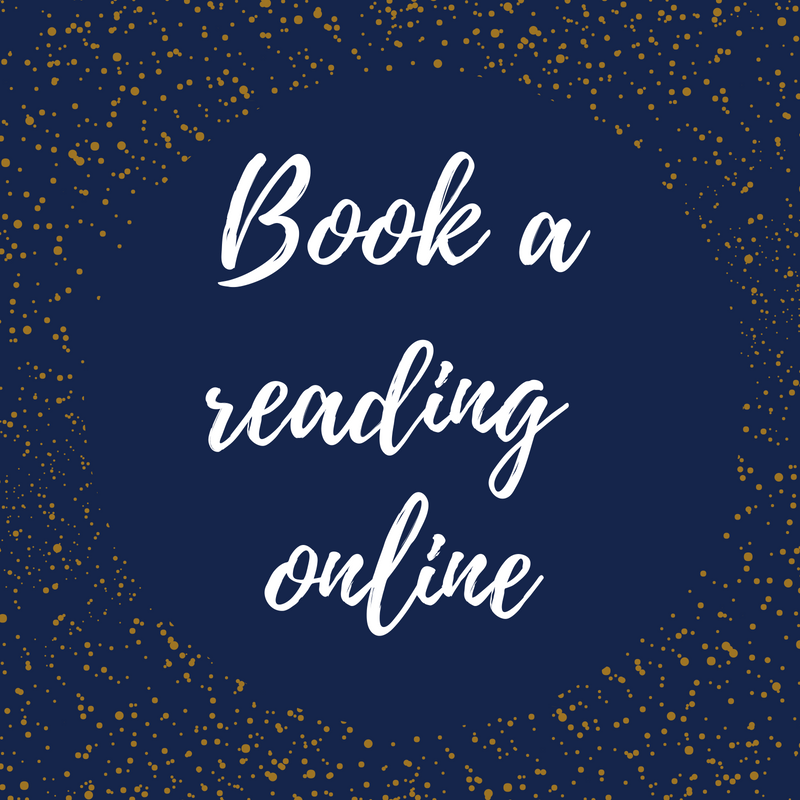 $10 each for LIFE TIME ACCESS and Mediation Bundle is also available; 3 meditations for $25. Purchase them online here. I can’t wait to hear your feedback on them and am already working on more meditations to help you in your spiritual journey! PS: After freshening up the look of our newsletter a couple month’s ago, we thought we’d also freshen up the format a little. 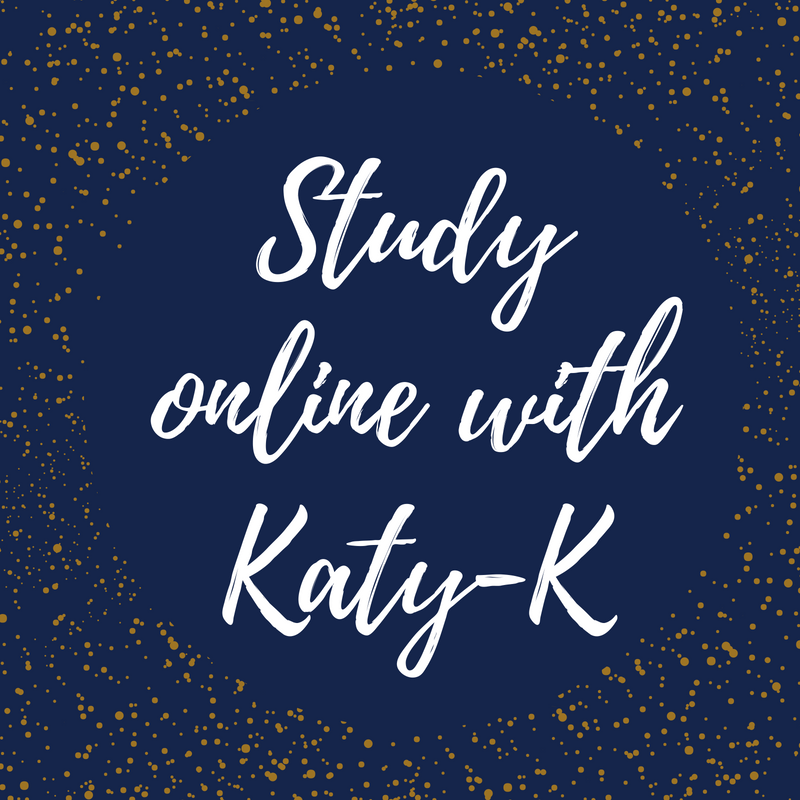 Instead of the one big newsletter each month from me, you’ll be receiving something short and sweet – covering what Brie and I have been up to at the KTK Academy and what’s been happening in my life – the good, the (sometimes) bad and how I deal with life when it throws me (and you!) a curveball! We’ll also be including each week the “week ahead guidance” from The Modern Oracle that’s shared on our facebook page. In tody’s newsletter, we’ve included today’s daily guidance in case you missed it – check it out below! CONFLICT Someone is spoiling for a fight. 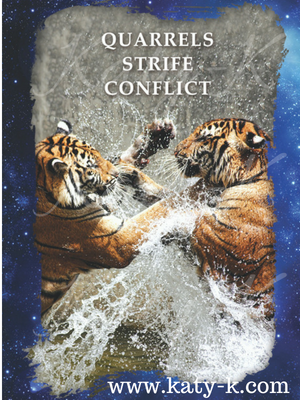 It’s time to lay low if you want to avoid an argument.This is the card of conflict and trouble. Find another way and work towards diffusing the situation or you will have a battle on your hands. Click here to purchase The Modern Oracle deck from our online shop. 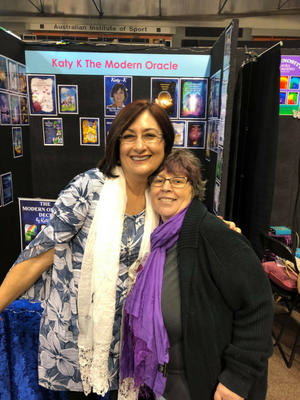 Interested in booking a reading with Katy-K? Or studying online via our online courses? Click the images above to be directed to our online calendar or visit our online academy and sign up for a course.